“People say that Montreal has the best food and great restaurants, but what they don’t know is that the best restaurants in Montreal are places like this; the hidden gems. This place is legendary! Montreal makes better hot dogs than any other city. 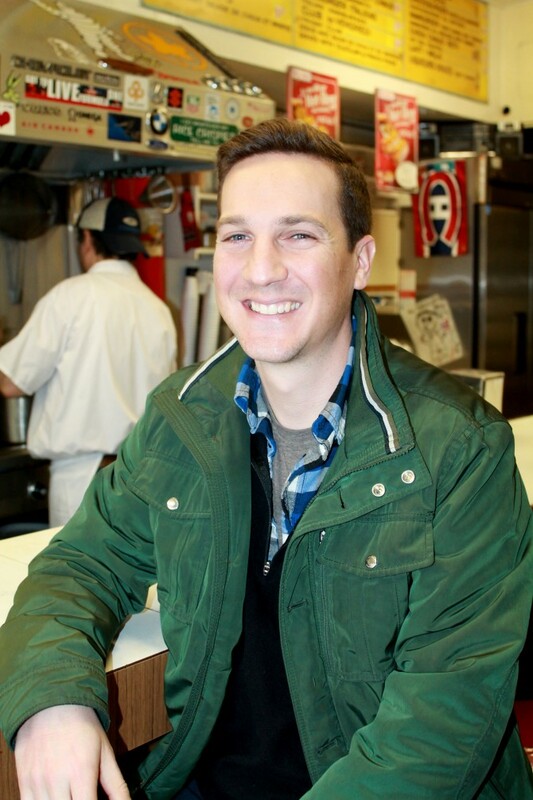 No one makes hot dogs like Montreal – and I love hot dogs!